Police in China have debuted their new high-tech anti-drone gun that electronically shoots illegal devices out of the sky — and they’ve put in an order for many more. Officers from the central Chinese city of Wuhan debuted their expensive new toy, which uses radio-interfering signals to safely take illegal devices out of the sky, outside of a football stadium last Saturday while a match was underway. On the day, police managed to safely down six active drones from up to 1 kilometer away, reports the Changjiang Daily. The technology promises to safely remove the device from the sky by enabling a controlled landing, avoiding a crash that could destroy the drone and/or injure someone on the ground. The anti-drone technology is the antidote for China’s thriving drone producing industry, which has caused several headaches for officials like airport delays and security risks at large gatherings. 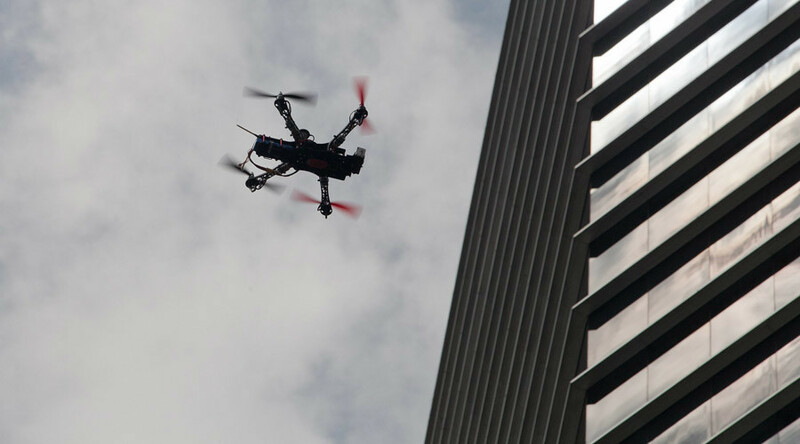 China has already implemented a compulsory registration system for owners of drones weighing more than 7kg and enforces strict airspace rules in built up and urban areas. Costing around $36,200 a piece, Wuhan police are buying a further 19 guns before next month’s city marathon, reports the Chutian Metropolitan Daily.